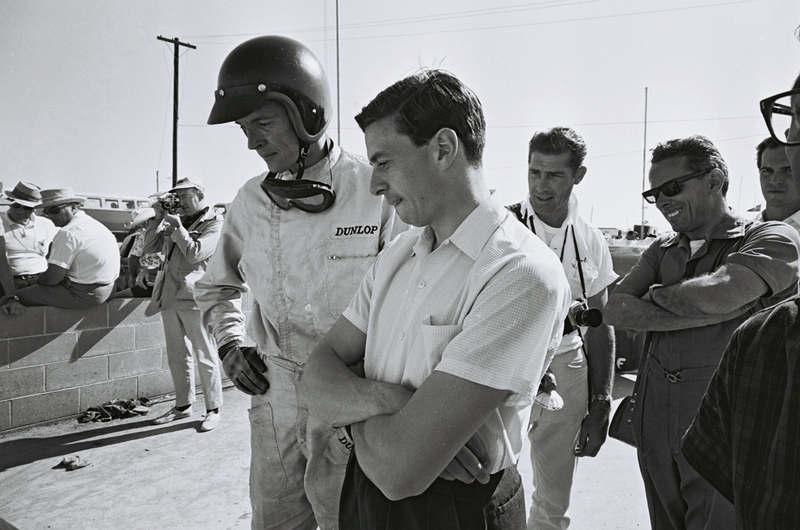 Jim was intrigued, when he met Frank Arciero on arrival at LAX, to hear about Frank’s famous 2.7 litre Lotus 19-Climax – the car he would race in Sunday’s LA Times-sponsored Grand Prix at Riverside. Frank struck a cautionary note, however: the tired engine was losing its oil pressure and there wouldn’t be time to fix it should things turn bad. 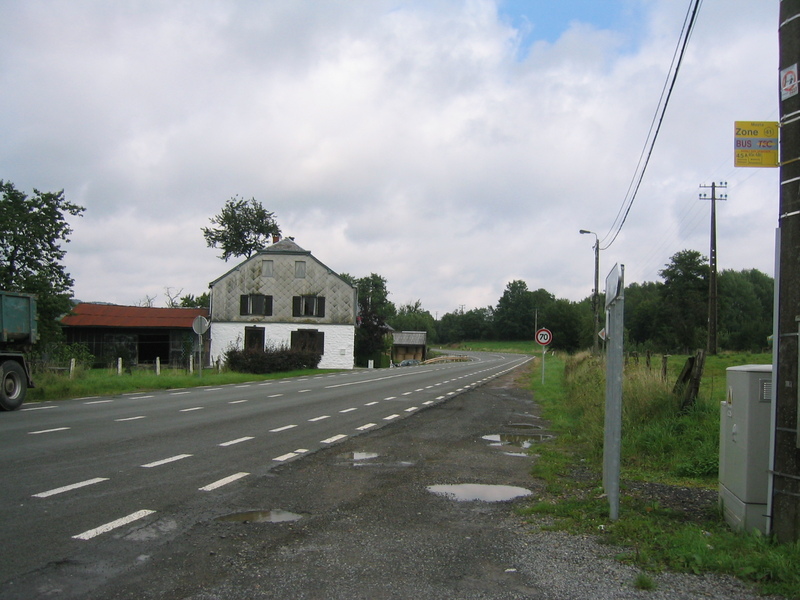 Jim sensed that it could be Mosport all over again; it was a function of making long-distance race arrangements for last-minute arrivals. The Arciero brothers – huge race enthusiasts both – were nonetheless optimistic. The sons of a father who fought in such WW2 arenas as Monte Cassino (with the Allies! ), Frank and Phil were shipped off to America – to Ellis Island – in 1939. Concrete – construction – was their trade; California was where they made their fortune. A wine business followed. Then real estate. 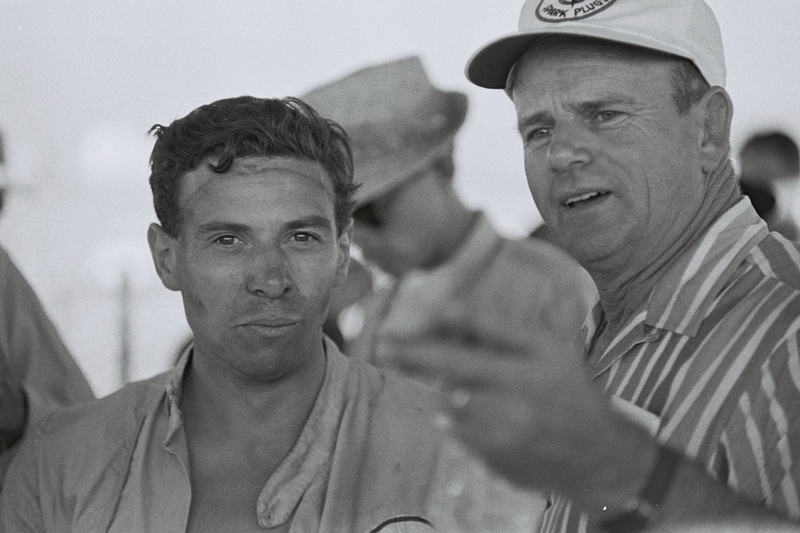 And then, in the late 1950s, with a fortune to back both his hand shakes and his promises, Frank began to support the cream of young American racing drivers. 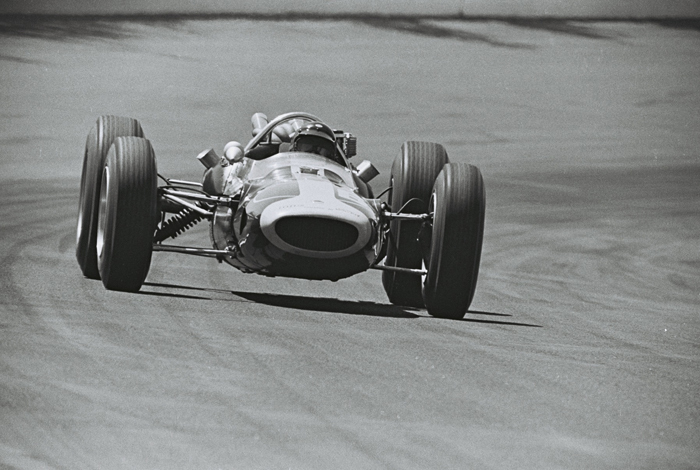 Dan Gurney. 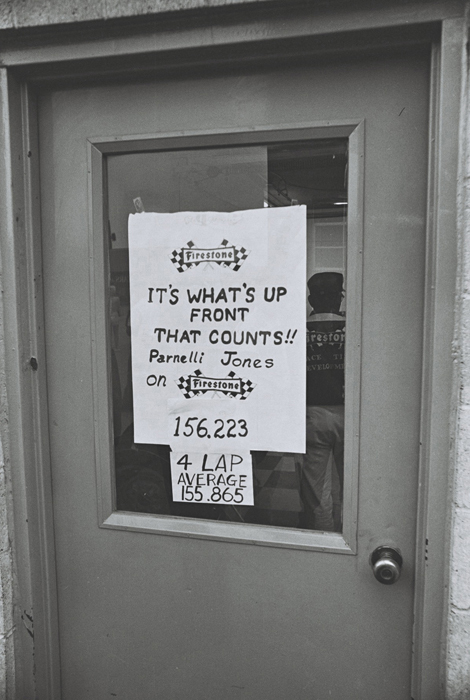 Parnelli Jones. Phil Hill. Bobby Unser. Chuck Daigh. 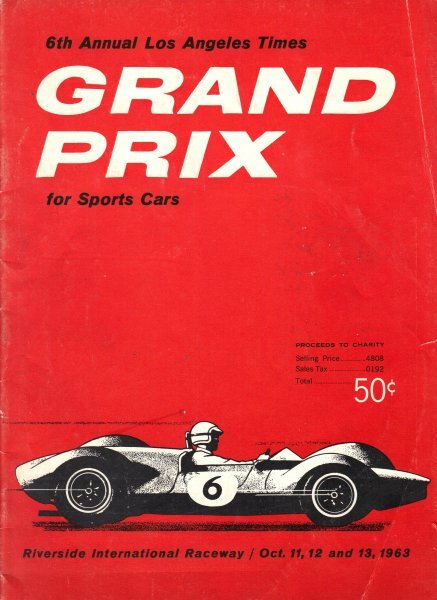 By 1963, the Arciero Brothers, based in Montebello, East of Los Angeles, California, were regular, headline fixtures on the “Fall Pro Series” – in the big-money, big-engined sports car races at circuits like Bridgehampton, Kent, (Washington), Laguna Seca and Riverside, where internationals like Stirling Moss, Innes Ireland and Masten Gregory fought the best of the locals – the Walt Hansgens, the Roger Penskes, the Bob Holberts. 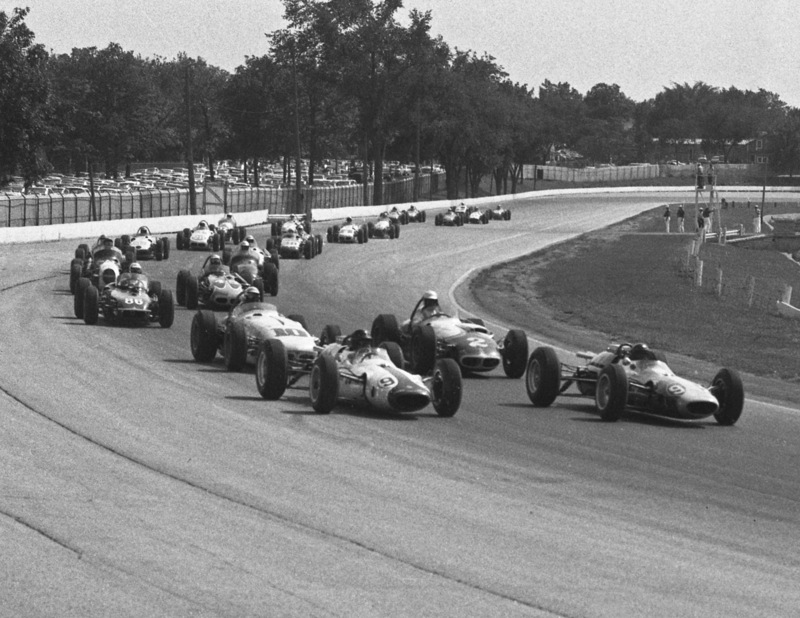 The 1963 LA Times Grand Prix at Riverside, further east again from LA, was to be the biggest and best yet for the Arcieros. 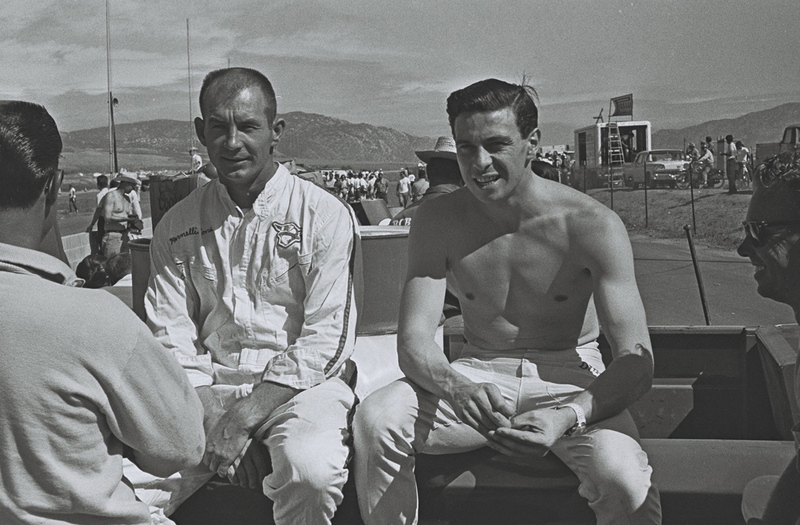 In a piece of stage-management that stands right up there with anything that, say, Red Bull, could conjure today, Frank brought Jim Clark and Parnelli Jones together as team-mates in two different types of Lotus – the 2.7 litre Coventry Climax-engined 19 and a similarly-powered 23. Both drivers, what’s more, would be right there in terms of the outright race win. There was big prize money to be won at Riverside – $35,000 in total, with about a third of that going to the overall winner. Jim liked this concept; he liked the idea of racing for serious prize money (as distinct from the reasonable starting money in Europe). He was a professional racing driver. He liked to earn his money on the race track. He wasn’t one for hardline contract negotiations behind closed doors. 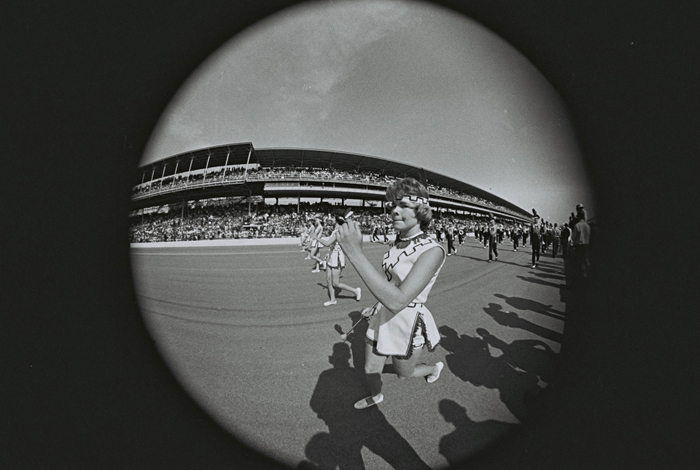 The LA Times went crazy with promotion; on race day, out there at Riverside, with the mountains in the backdrop, perched on the grass banks, looking across the ups and downs of the famous circuit under a baking California sun, sat an 82,000-strong crowd. It was the biggest ever seen at an American road race – bigger even than at all the US GPs run to date. For Jim, though, the weekend started badly. Graham Hill was there with the well-sorted Walker 23B; Timmy Mayer had just imported one of the Normand Lotus 23Bs (and would race it still in Normand colours); the King Cobras and the Chaparral were obviously going to be hard to beat. It seemed that everyone had a ride – everyone, that is, except the new World Champion. The Climax had indeed lost its oil pressure. 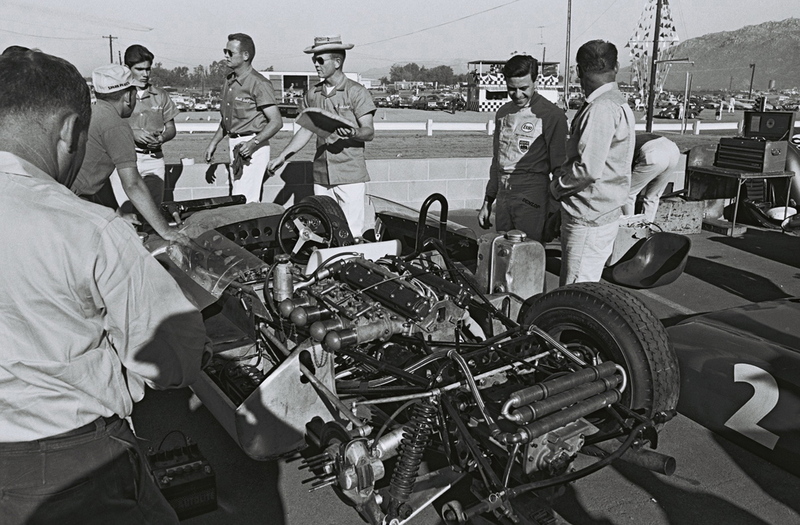 Frank felt terrible and promised Jim that he would have a rebuilt engine installed in the 19 for the following weekend’s race at Laguna Seca. For now, he could but give Jim the telephone number of the local LA Lotus dealer, Bob Challman. Maybe Bob would lend him a car. 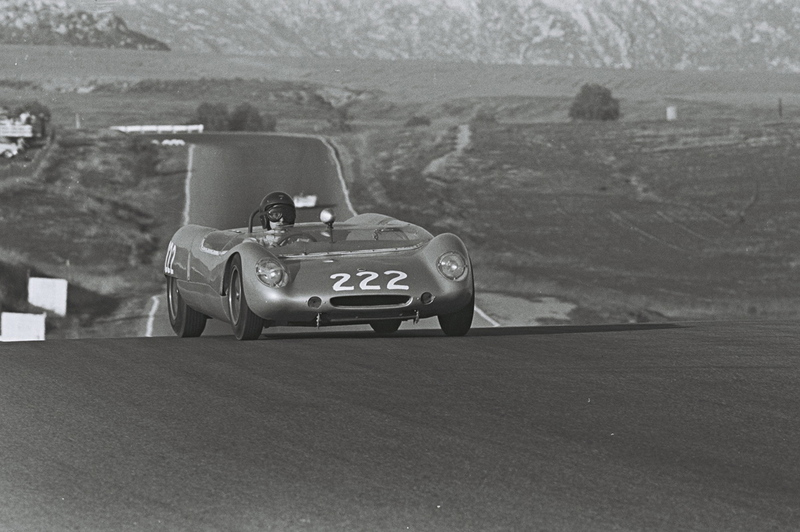 So it was that Jim Clark, the mild-mannered shepherd from the Scots Borders, met Los Angeles. A diminutive new passenger jet had just had its first flight in the hands of Hank Beaird and Bob Hagen. It was called the Learjet 23. The West Coast seemed to be another country again; the specialist machine shops – and even the race shops – around LA were abuzz with the burgeoning NASA space programme. With Watkins Glen already feeling an age away, Jim therefore set off under the sun to find 2301 Sepulveda Boulevard, Manhattan Beach – Bob Challman’s dealership. He was alone. 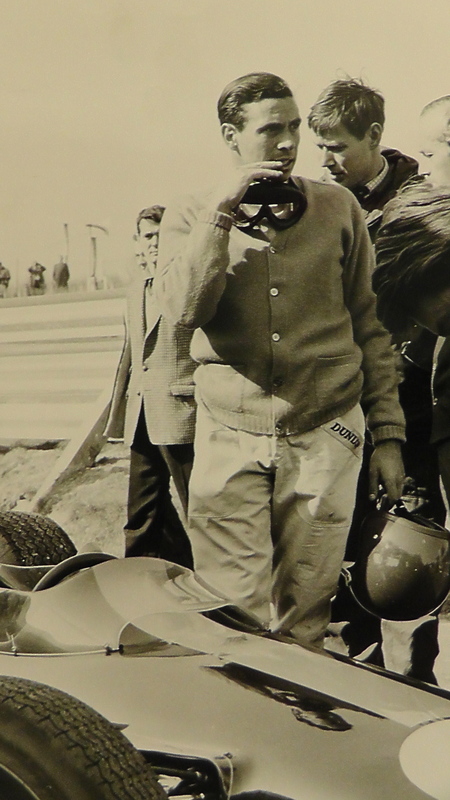 The eight-hour time difference to England made it impossible for him to involve Andrew Ferguson, Team Lotus’ Racing Manager in the negotiations – even if Colin had sanctioned the cost of trans-Atlantic phone calls. None of his usual mechanics were with him. He knew Dan, of course, and Parnelli, and AJ Foyt, and Rodger Ward, but still he was a foreigner, a newcomer to very different shores. 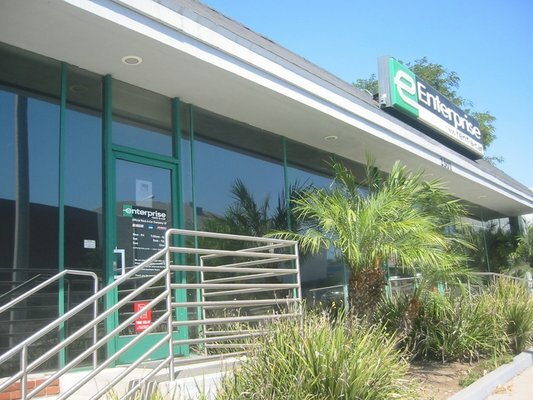 Bob Challman’s Lotus dealership (now an Enterprise Rental office) was vibrant and innovative. Bob, who also raced when he had the time, would soon become famous on Madison Avenue for his slickly-worded advertisements for the new Lotus Elan – and for his ‘60s graphics. Convertible Elans looked great in the Californian sun; Bob’s name, and that of Lotus, sat up there in lights, Vegas-style, by the Manhattan Beach dealership.This was a far cry, of course, from Cheshunt, North London. All of this, I think, would have brought a smile to the face of one James Clark Jnr. And it is a matter of record that Bob Challman instantly came to Jim’s rescue. He just “happened” to have a brand new Lotus 23B awaiting pick-up by a West Coast customer. Of course Jim could race it at Riverside. It would be a privilege. It was indeed a brand new car; and, given that Jim was by then the world’s foremost 23 exponent – he had debuted a 23 a year and a half ago, in Germany – there was every chance that Jim would quickly be able to sort it. All hopes of outright victory had to be expunged. Jim focused on a class win. 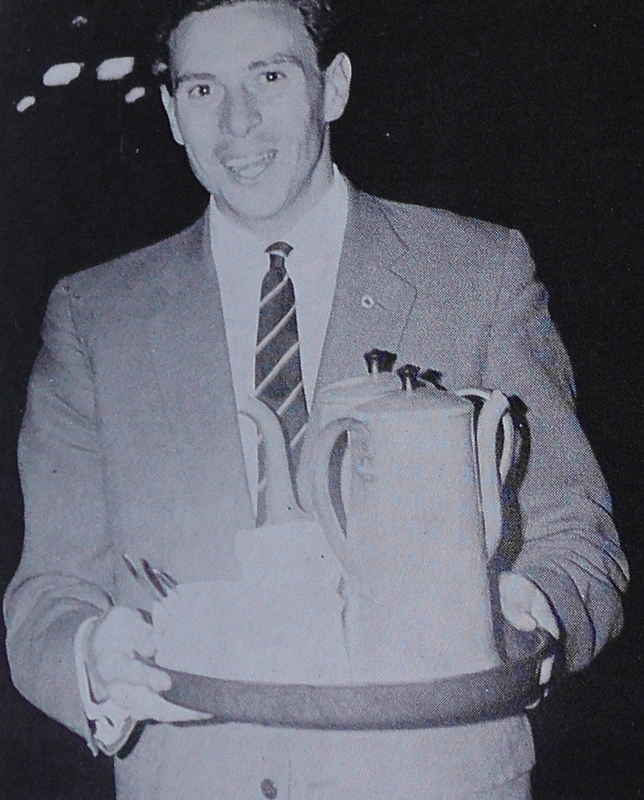 His main opponents: Graham Hill, naturally, and also Timmy Mayer. Bill Krause wasn’t slow; and Frank Gardner had showed the pace of the new Brabham BT5 recently at Oulton Park. The 23 arrived late at Riverside, as befitted its virginity. 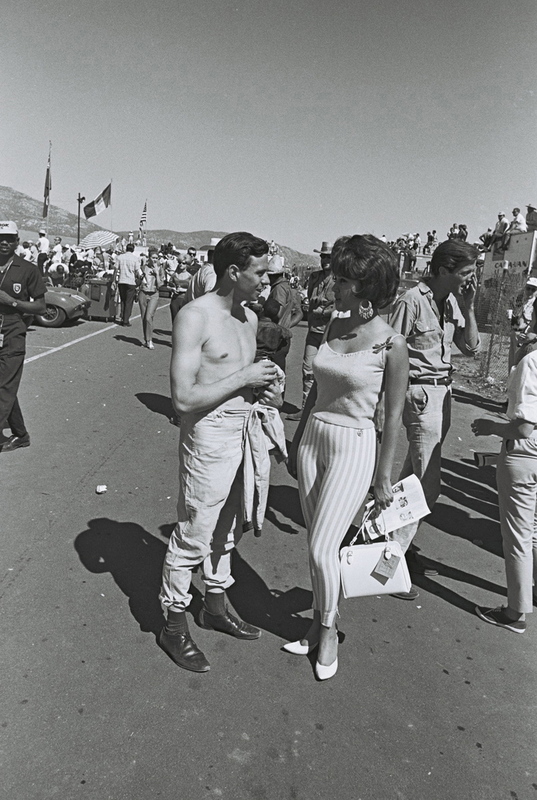 Jim walked into the circuit in short-sleeved shirt and dark slacks, race bag in hand, in company with Parnelli, who was to race that other Arciero car – a new Lotus 23 fitted with a big Ford V8. Amazingly, and despite much work at the track, this entry was scratched, too. For Frank and Phil, this was probably the team’s darkest hour. Jim’s 23, though, fettled by the Ecurie Shirlee mechanics, was eventually ready for the last few minutes of practice. Jim qualified on the eighth row, alongside Jerry Titus, with a time of 1min 37.6, a second away from Mayer (who was the quickest 23 driver), Hill and Gardner. You can enjoy with race on the adjoining YouTube clip. It was hot and it was long. There were many retirements. Jim, in familiar Dunlop blues and peakless Bell Magnum, and with no seat belts, lost time at the start after a slight contretemps with Krause but gradually he worked his way through the pack to win his class and to finish fifth overall. His was a drive of svelte mechanical sympathy and wonderfully consistent pace. It was a World Champion’s drive, to be sure – all the more so because he was lapped several times by the race winner, Dave MacDonald. Regardless of the ignominy, Jim remained focused and calm. There was a job to be done. And he did it, despite (uniquely, amongst the top six) taking a precautionary, 23-sec stop for fuel on lap 58. He won $2,300 for winning his class and a further $100 from that Champion spark plug bonus sticker. It would be remiss of me at this point not to pay homage to the very humble but amazingly-talented Dave MacDonald. 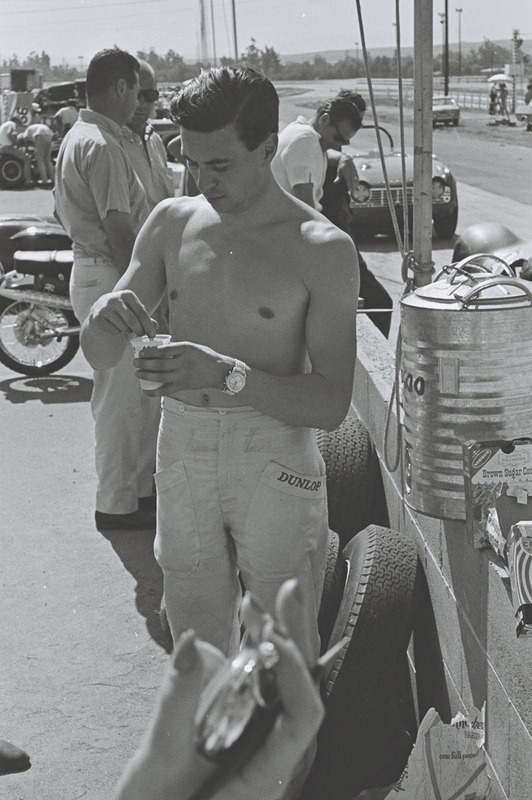 With his goggle strap worn inside his gold helmet, in the American fashion of the time, and in white t-shirts and Levis out of the car, Dave was a crew-cut star who shone brightly for too brief a time. Look at some of the angles he creates in that Shelby King Cobra! Look at his aggression in traffic. 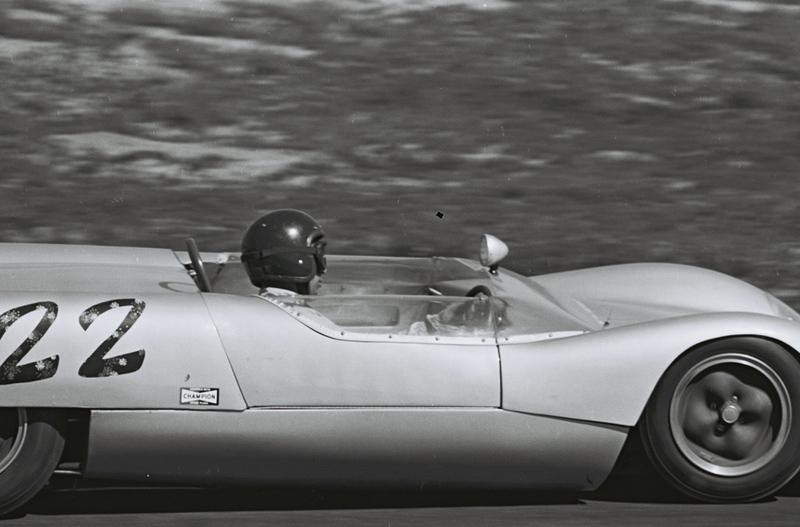 Yes, Jim Hall led the Riverside race in his amazing, revolutionary Chaparral 2. Soon, though, Hall was lighting up a cigarette and walking back to the pits. Roger Penske was very quick in the 2.7 litre Zerex, despite no longer being allowed to sit centre-chassis. So was Dan Gurney in the smoke-stack Genie-Ford. Pedro Rodriguez continued to display all the flair that had emerged at Mosport and then at Watkins Glen. Bob Holbert was there. It was MacDonald, though, the former drag-racer, who stole the day. He lapped the entire field. He won $14,340 plus the Pontiac Pace Car. Dave would go on to win..and to win. He won at Kent the following May. 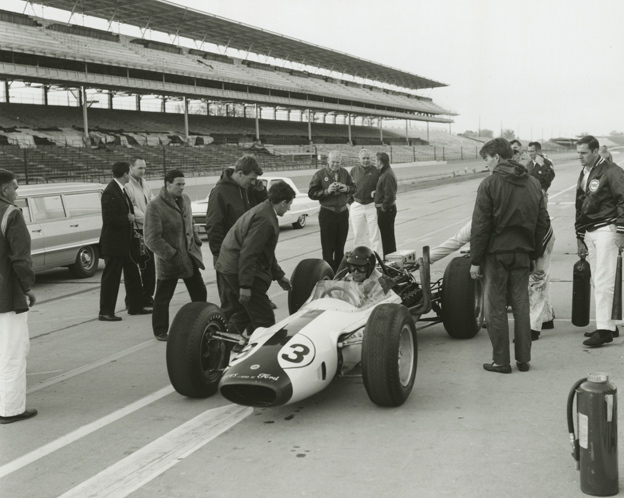 And then, a few days later, he was fatally injured in that fiery first-lap accident at Indianapolis. A great American talent was lost. Jim enjoyed Riverside. In the papers the next day they described him as a “gentleman” –as “boyish and affable”. These weren’t the sort of adjectives you’d find regularly in the sports sections of The Times or The Daily Telegraph but in many ways the American writers got it right. 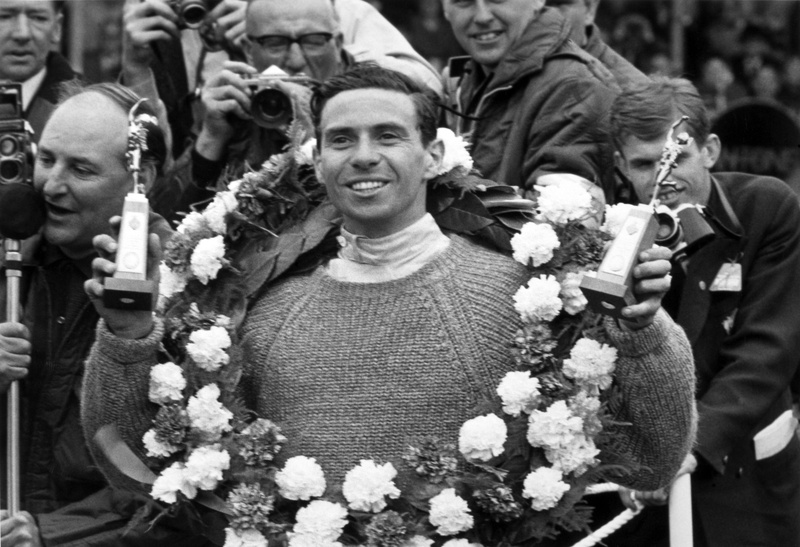 There was much more to Jim Clark than the demure Scots farmer who in Europe was always seen in tandem with Colin Chapman. Here, in California, Jim was the new World Champion living a different sort of life. He was self-contained, a driver-entrepreneur living in the Space Age. And he liked it, he mused, as he drove north in the rental car up to Laguna Seca.